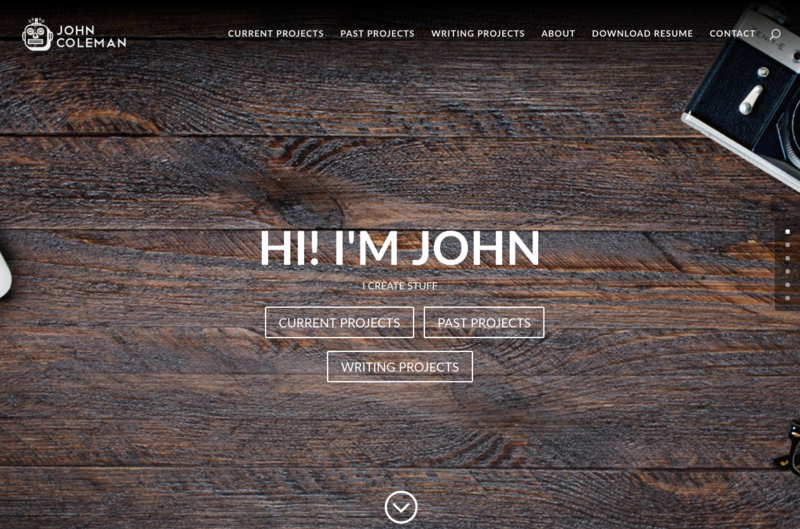 This was a small project, to construct a personal website for me. Everyone needs their own website right? That’s how I rationalize it anyway. This site is pretty simple. Mostly a place where I can post projects I am working on (with examples) and generally tell my own story and why I create what I do.